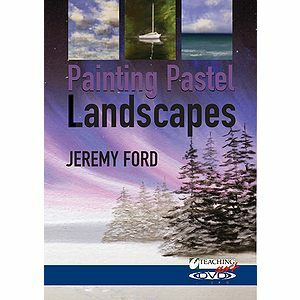 Jeremy Ford lives in Ackworth near Pontefract in West Yorkshire, U.K. He studied Graphic Design at Southport College of Art, in the North of England (1972-5) and Illustration at Harrow College of Art, London (1975-8) and has been a professional Artist and Illustrator since then, illustrating a wide variety of books, magazines, and greeting cards. He has had work commissioned by The Royal Horticultural Society, Bradford Exchange Limited Edition Plates, and American Express Travel Guides amongst others. 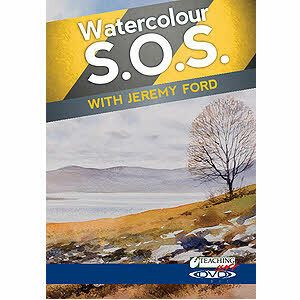 Jeremy teaches his own private drawing & painting classes in Lancashire and Yorkshire to over a hundred people each week in the six regular classes. 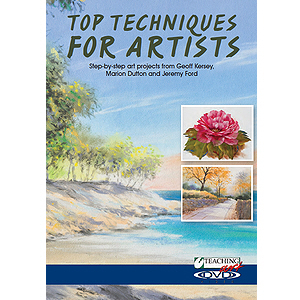 Jeremy is a Fellow of the International Guild of Artists, a member of the British Watercolour Society, and has a Certificate in Education.